For those interested in learning about dinosaurs and fossils, dinosaur paleontologist Scott Sampson will be hosting a lecture “Dinosaurs of the Lost Continent” in Bolin Hall Room 100 at 3:30 p.m on April 12. 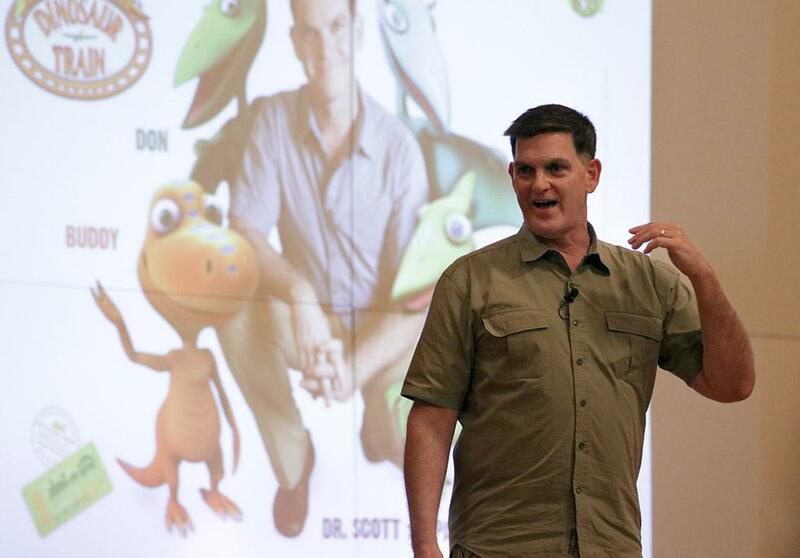 Sampson is a famous dinosaur paleontologist, science communicator and an advocator for nature. He’s the president and CEO of Science World British Columbia in Vancouver, Canada. His best-known work is on a carnivorous dinosaurs study and research into the Late Cretaceous period. 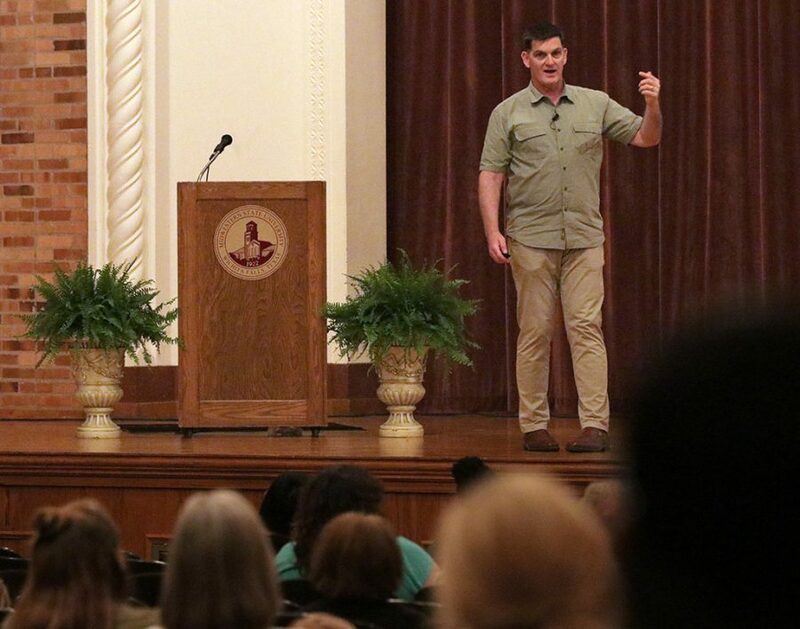 By having Sampson come speak about his lecture, it brings different organizations from Wichita Falls and surrounding cities together for nature and science. For the event, Sampson will discuss the lost continent that paleontologist think dinosaurs lived on and received unique fossils from. He will also address the questions containing the history of dinosaurs in the western interior of North America. Anthony Fields, sports and leisure junior, said he plans on attending the event. Raven Powell, pre-pharmacy sophomore, said she doesn’t think the event is worth coming to. She emphasized how the school should spend more money on different programs that are actually important, like preventing sexual assault or the dangers of drugs and alcohol. This event is being held by River Bend Nature Center, the Whiteside Museum of Natural History, the West College of Education and the College of Science and Mathematics. It’s free admission with a campus ID.